To ensure the best quality and best working performance of our chiller ,every sets of chiller no matter large or small we all will do the running test. 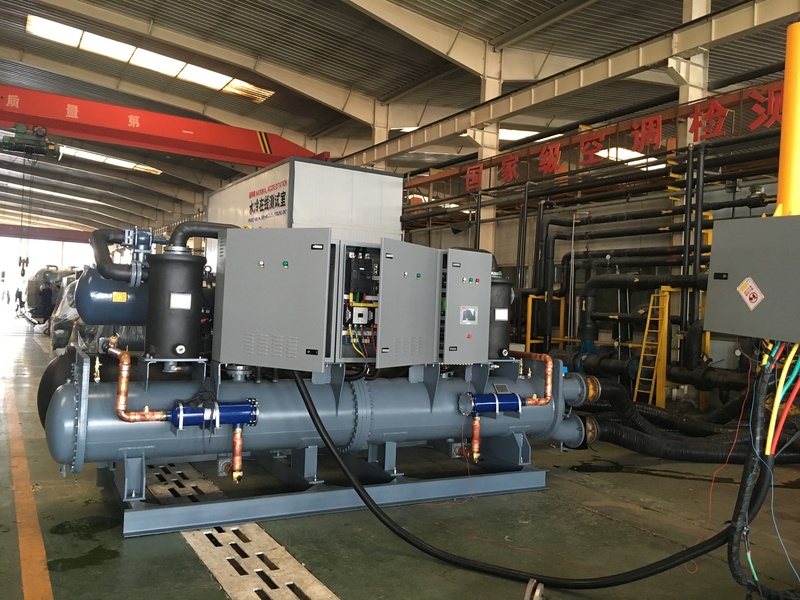 Now in our workshop one set of water cooled water chiller 1000 kw cooling capacity used 2 sets of screw compressor is under running test in our testing bed. Finally the testing result is great and meet the requirements of our clients, after testing the chiller is ready for delivery to service and make value to our global customer. 100% testing for 100% quality for you. Choose us choose the best. If you interested in water cooled screw chiller please fell free to contact us.